Today, McNab Visuals, in partnership with Maya Island Air, held an open house in San Pedro, Ambergris Caye. 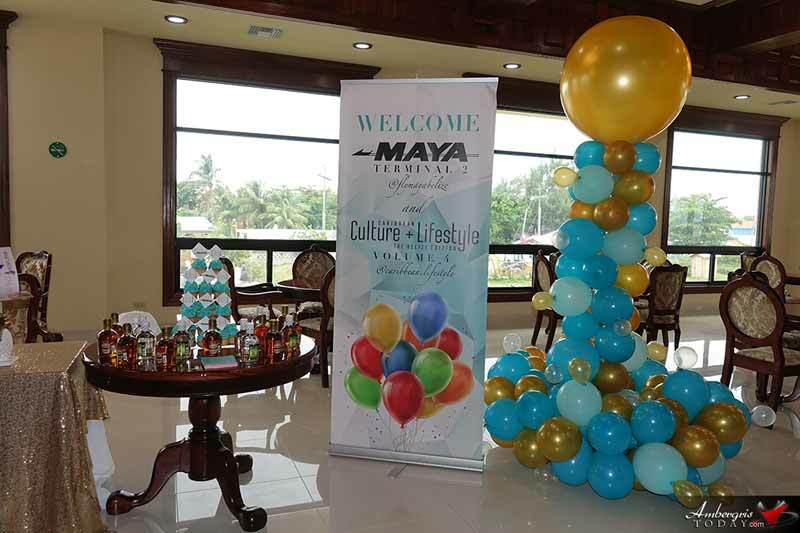 The purpose of the event was two-fold: it allowed for McNab to unveil its fourth instalment of Caribbean Culture and Lifestyle and the soft launch of the newly constructed terminal for Maya Island Air. Stakeholders from the tourism industry converged at the facility where they got a firsthand look at what the company says will improve visitor experience when travelling with the local airline. News Five’s Duane Moody was there and files this report. 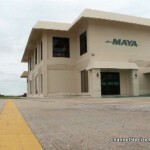 Maya Island Air is arguably the premier local airline company in Belize, providing daily scheduled flights to various destinations within the country. Today, the company held a soft launch for its newly constructed terminal at the airstrip in San Pedro. The new terminal is complete with an ultramodern lobby, baggage claim and a restaurant/cafe and lounge area on the second floor. The facility is described as a state-of-the-art terminal. 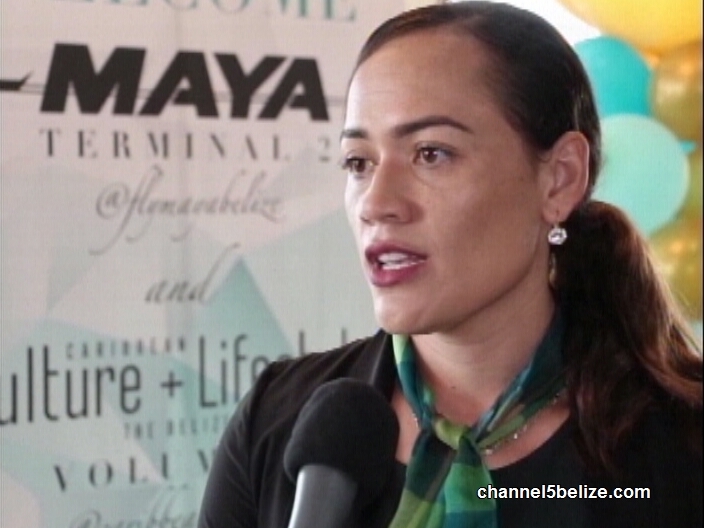 The installation of a new visitor’s lounge and waiting area for Maya Island Air is testament that the tourism industry on the island is ballooning. 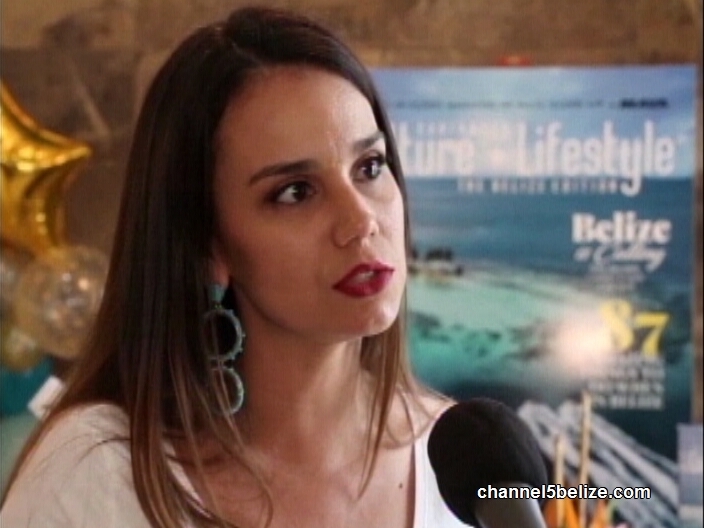 That, according to Mayor Daniel Guerrero, speaks to the volume of tourists, both local and international, who are expected to visit the premier island destination in Belize, San Pedro. 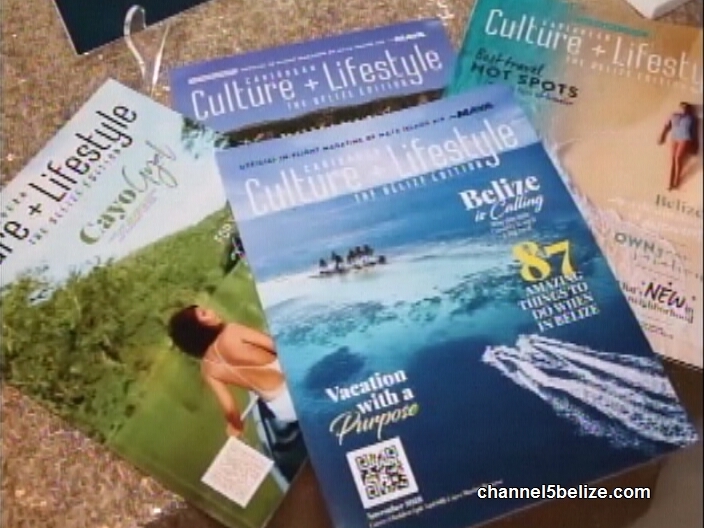 There was a simultaneous launch held inside the terminal for the Caribbean Culture and Style Magazine of McNab Visual. The fourth edition of the magazine is available not only online and on social media, but at every Maya terminal and onboard your flights. It’s a good read for all tourists because it provides a snapshot of restaurants and sites and even fun activities when visiting a particular area in the country. 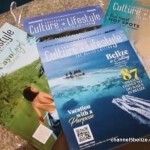 The cover photo, this time around, featured the Silk Cayes in the south. 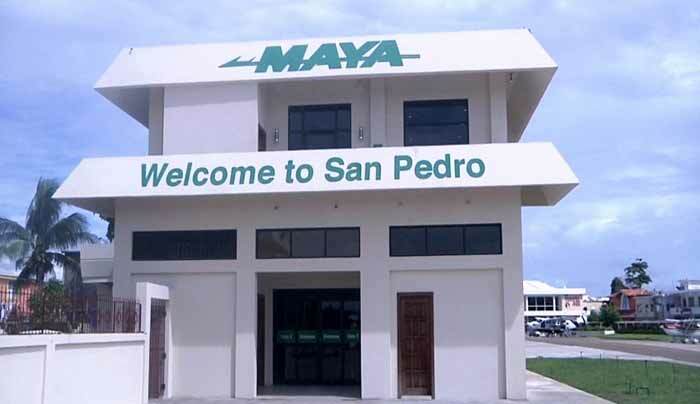 Maya Island Air held a soft opening of its new terminal building (Terminal 2) in San Pedro, Ambergris Caye on Wednesday, November 14, 2018. The new elegant building is the latest addition to the Maya Island Air which boasts more ramp/parking space for the aircrafts, new cargo section, spacious waiting area at the ground level and a luxurious waiting area on the first floor as well as a waiting lounge verandah and a fully stocked bar. The terminal that is currently in use will be converted into tour operation. 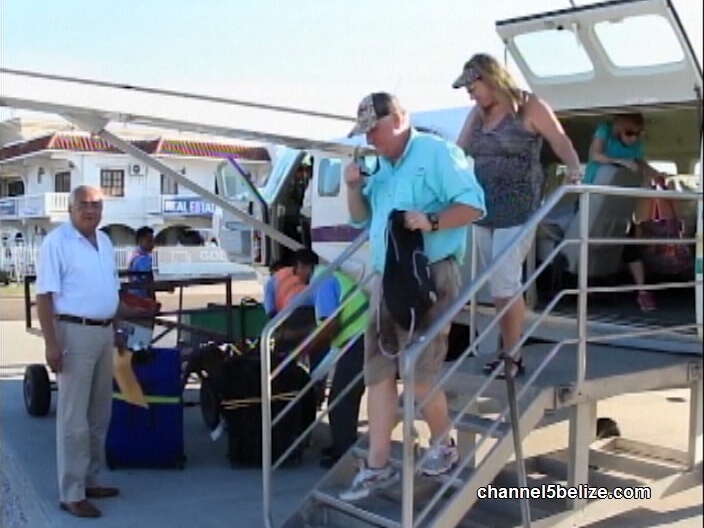 As tourism continues to thrive in Belize, the local aviation industry has been prompted to keep up with the increasing flow of visitors by providing not only the best service in air transportation to the island, but also spacious and comfortable terminals. 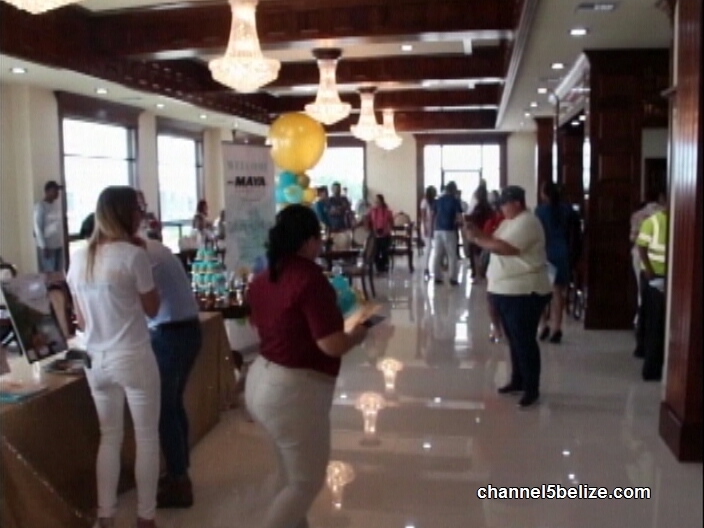 According to management, the edifice was built by Belizean labour, with the best local design ideas taking into consideration the tastes of every commuter from Belize and abroad. The second floor of the terminal counts with a bar and restaurant, where passengers can relax and have something to eat or drink while they wait for their flight. 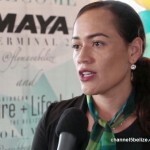 According to Marian Hernandez, Marketing Manager for Maya Island Air, the opening of a second terminal on the island comes with the demands of the increasing influx of visitors to Belize and San Pedro. 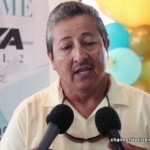 “Ambergris Caye is the number one tourism destination in the country, and the number of arrivals continues to grow every year. Because of this we have decided to expand our facilities,” said Hernandez. 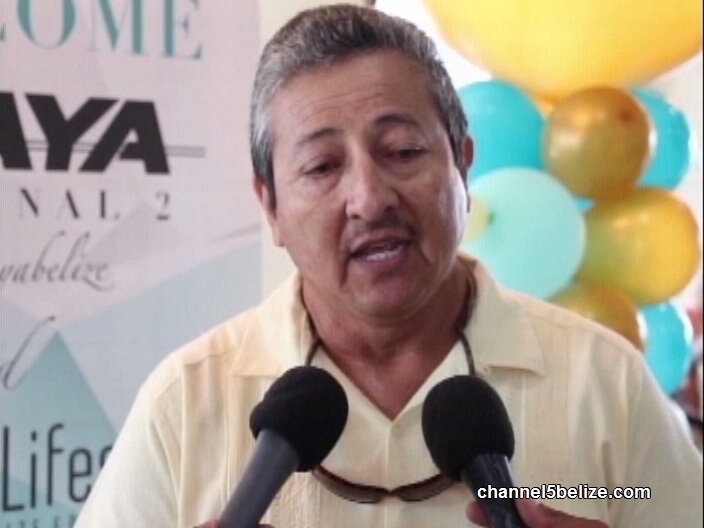 “We have over 300,000 passengers annually, and to accommodate these numbers of Belizean and international customers, we built this second terminal.” Hernandez pointed out that some of the details around the terminal represent the local culture that identifies Ambergris Caye. 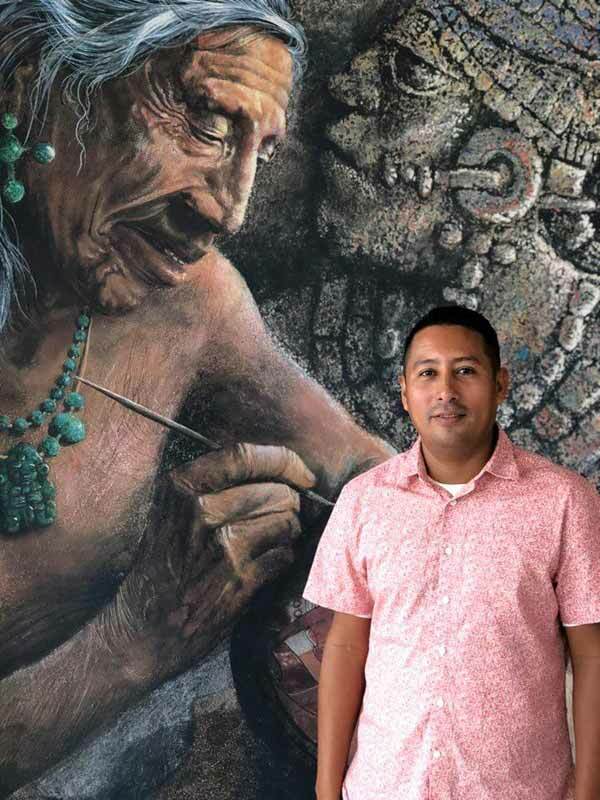 There are portraits of the Maya and Mestizo culture on the walls of the terminal. 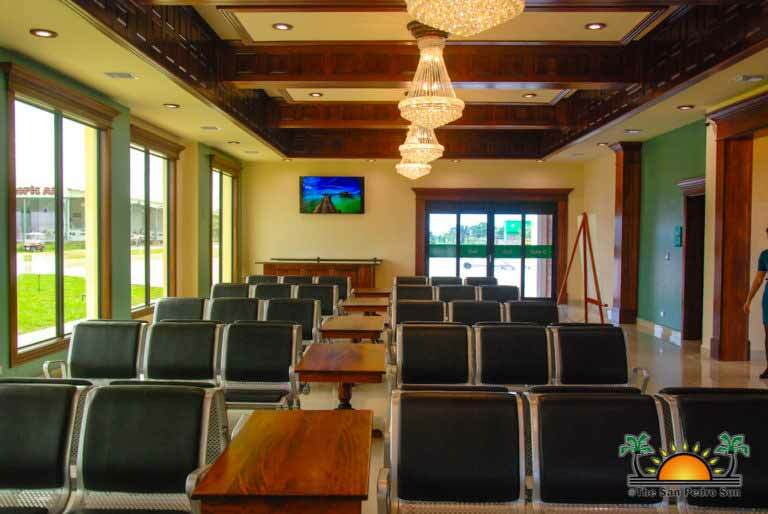 She added that they want their customers to experience a welcoming and relaxed ambience with an upscale flair. 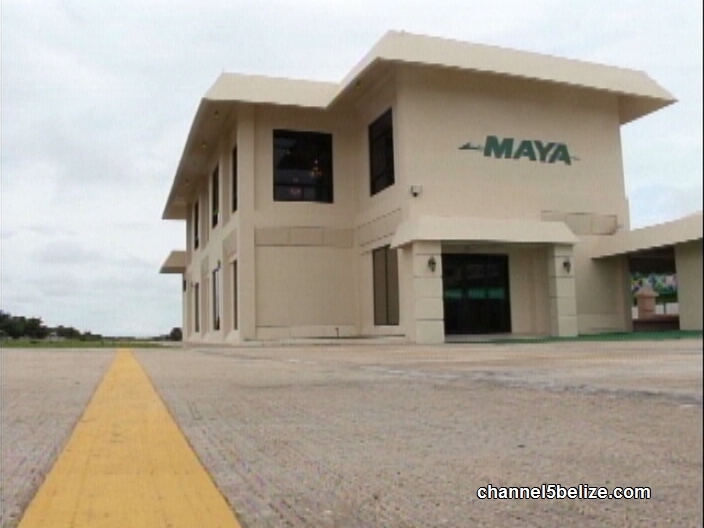 Tropic Air upgraded and upsized their terminal in 2009 and yesterday Maya Island Air opened the doors to the larger new terminal that is opening today. And now located a few hundred feet to the south is a HUGE new cement building. And inside? HOLY MOLY. Not at all what I was expecting. Take a look. Marble, mahogany and chandelier!